There is a clear need to better understand the relationship between two concepts at the heart of peacebuilding: the Rule of Law (RoL), and Security Sector Reform (SSR). If it is acknowledged in principle that they are interdependent, in practice enduring conceptual ambiguities and contradictions undermine latent synergies. As a consequence, international donor agencies are under increasing pressure to demonstrate the benefits of their RoL and SSR assistance. This SSR Paper moves the RoL-SSR debate forward through examining these activities jointly within a peacebuilding context. It proposes a heuristic framework that helps to rationalize this relationship on a conceptual level, demonstrating that RoL and SSR are interdependent and mutually reinforcing. 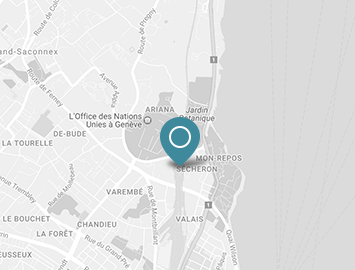 The resulting framework provides a basis for the development of coherent policies that can support the development of coordinated, complementary programmes on the ground. To view this SSR Paper, please click here. 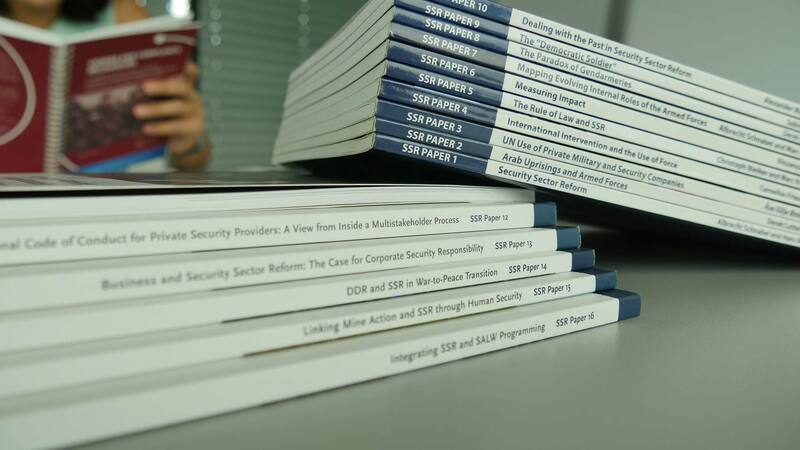 The SSR Papers provide innovative and provocative analysis on the challenges of security sector governance and reform. Combining theoretical insight with detailed empiracally-driven explorations of state-of-the-art themes, SSR Papers bridge conceptual and pragmatic concerns. Authored, edited and peer reviewed by SSR experts, the series provides in-depth discussion of a governance-driven reform agenda, addressing the overlapping interests of researchers, policy-makers and practitioners in the fields of development, peace and security. The series is published by Ubiquity Press. All of the SSR Papers are available for reading and download on the Ubiquity Press website.